Biography: Lorna L. Hecker, PhD, LMFT, CHPS is the director of Educational Services at Carosh Compliance Solutions in Crown Point, Indiana, where she develops and manages the HIPAA related training, working with clients on developing their internal training to achieve HIPAA compliance. Lorna received her PhD from Purdue University and is Certified in Healthcare Privacy and Security (CHPS) through the American Health Information Management Association. 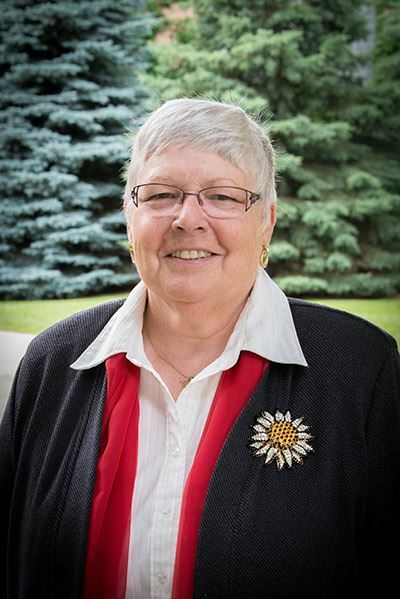 She is a professor emerita of behavioral sciences at Purdue University Northwest, where she directed the Couple and Family Therapy Center and taught in the university’s marriage and family therapy master’s program for 24 years. Lorna is the author of HIPAA Demystified: HIPAA Compliance for Mental Health Professionals (2016), and co-edited the book Ethics and Professional Issues in Couple and Family Therapy (2016), and has published in numerous mental health journals nationally and internationally. Lorna believes HIPAA regulations buttress practitioners’ ethical obligation to keep healthcare information confidential, private, and secure, and is enthusiastic about helping healthcare professionals achieve compliance with HIPAA and HITECH regulations. Workshop Description: When asked, almost everyone will say, “Yes, I’m HIPAA compliant!” But are you? Are you on the road to HIPAA compliance? Have you done your required security risk assessment? Have you done due your required diligence on your business associates? Have you customized your training program to your practice? Mental health protected health information (PHI) is considered one of the most sensitive types of PHI; it is incumbent upon counselors to understand how to protect the privacy and security of their client PHI, which goes well beyond just keeping confidentiality within the counseling relationship. In this workshop, we will explore the most commonly misunderstood HIPAA requirements, and outline a road for compliance for your practice. By the end of this workshop, you will understand the major components of HIPAA compliance and be able to evaluate your own practice to see if your practice or organization can pass regulatory scrutiny. Not a HIPAA covered entity? Recent legal actions have used HIPAA as the standard of care for privacy and security of PHI; you will want to know this information for best practice in protecting your clients’ private information. 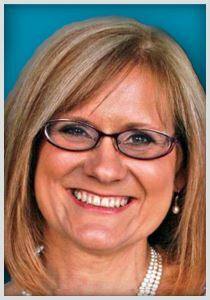 Biography: Gwendolyn J. Sterk has been practicing family law since 1989 and successfully started her own law firm, Gwendolyn J. Sterk and the Family Law Group P.C., in 2015. Gwendolyn and her team believe in a holistic approach to the practice of family law and strive to not only service a client’s legal needs, but also help manage a client’s emotional and over-all well-being. Ms. Sterk and the Family Law team work hard to establish connections with a vast network of counselors, support groups, and various other non-traditional service providers, who the team regularly partners with to assist clients on a case by case basis. Gwendolyn J. Sterk and The Family Law Group strives to provide clients with the tools they need to be empowered by their life changes, and be encouraged to move on with integrity and dignity. Workshop Description: This session will address the recent major changes to the area of Family Law and particularly divorce and parenting matters in Illinois. The clinician will be taught issues involving the consequences of the timing of the divorce in light of the length of the marriage, of changes in the family dynamic during a crisis period, and the economic realities based upon guidelines recently adopted in Illinois. Particular focus will be given to the new maintenance and child support guidelines, as well as the impact the amount of parenting time has on the finances. The purpose of the presentation will be for the counselor to understand the impact that early decisions can have and provide direction as to how to suggest that the patient obtain legal advice. Biography: Toni R. Tollerud, Ph.D., LCPC, NCC, NCSC, ACS is a Presidential Teaching Professor of counseling in the Department of Counseling, Adult and Higher Education at Northern Illinois University. As an educator for over 39 years, Dr. Tollerud has had extensive experiences in supervision training including student teachers, school counselors, agency counselors, and counselors-in-training. These experiences have been beneficial in helping to develop the supervision course at NIU, as well as doing numerous presentations around the state and at conferences on issues related to supervision. Over the past 18 years, she has consistently taught core courses, especially in supervision, practicum, internship and counseling. Participants in her classes and workshops come away enthused and informed regarding ways they can improve their own supervisory skills and relationships. 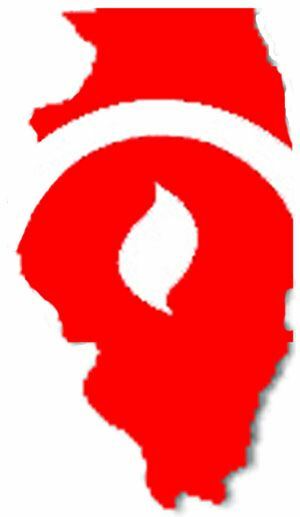 Dr. Tollerud is Past-President of the Illinois Counseling Association, North Central Association of Counselor Educators and Supervisors, and the Illinois Counselor Educators and Supervisors. She has received numerous awards for her professional work including the Illinois Mental Health Counselors Association Outstanding Service Award in 2006, and Illinois Counselor Educators Educator of the Year Award in 2003. She has published numerous articles and book chapters on counseling issues. She is a Licensed Clinical Professional Counselor, National Certified Counselor, National Certified School Counselor, approved Clinical Supervisor, and a graduate of the University of Iowa. She also holds certificates for elementary and secondary teaching and school counseling for the State of Illinois. Workshop Description: In treating an LGBTQQIAA client, a therapist needs to be responsible regarding issues related to homoprejudice, sexuality, and gender identity. Additionally, the clinician should possess skills necessary to work effectively with this population including creating a non-judgmental climate, stages of acceptance and coming out, and knowledge of the unique needs LGBT clients bring across their lifespan. This workshop will focus on key developmental factors LGBT people face. Topics will include developmental issues across the coming out process, marriage and family concerns, career and work issues, and retirement/old age. The workshop will also explore how social justice issues surrounding sexism and heterosexism impose physiological and psychological burdens on LGBT clients of all ages. Legal and ethical issues will be discussed. Suggestions will be offered for what clinicians can do to help clients lead a mentally healthy life. 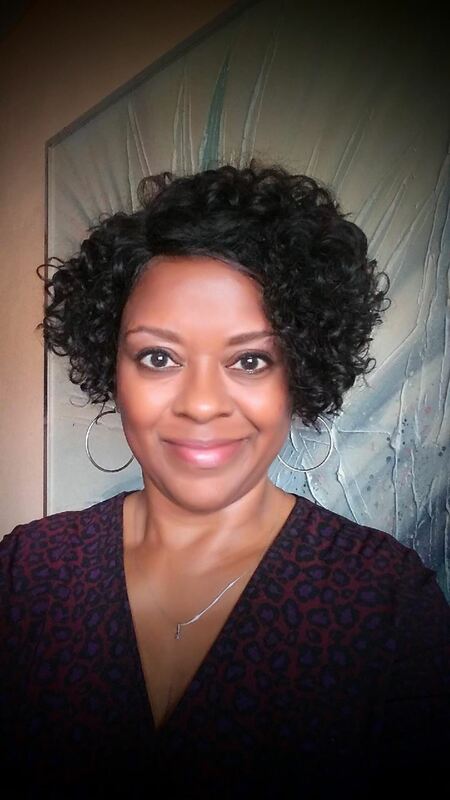 Biography: Linda M. Sutton, MA is a National Board Certified and Licensed Clinical Professional Counselor in the state of Illinois and member of the Illinois Counseling Association. Linda M. Sutton earned a BA in psychology and a MA in counseling at Governors State University in University Park, IL. After working with clients’ dealing with a variety mental health and relationship issues for a number of years, she decided to go into private practice in 2012. Linda continues to expand her knowledge of her profession and clinical work through continuing education workshops and working with her clients’. She has earned intensive training certificates in CBT, DBT, and Mindfulness Meditation, which represents her therapeutic worldview. Linda has an interest and passion for stress management and wellness and is dedicated to learning how diet effects mental health. Linda gives back to communities by presenting stress management workshops to local libraries and churches in the Chicago and South Suburban Illinois area. Linda enjoys teaching ladies bible class at her church home on Chicago’s South side. She is currently working on a book in regard to managing stress and reaching goals, which is expected to be finished and published in 2018. Workshop Description: This workshop will help attendees identify and understand common core elements of CBT, DBT, and ACT as evidence based therapies in the use of Depression, Anxiety, and trauma. Attendees will learn how to strategically approach and integrate use of the theoretical framework of each model to identify and conceptualize client needs. Attendees will learn to describe the core elements and skills of CBT, DBT, and ACT therapy models. They will also learn how these elements and skills can be integrated and used to assist clients in developing insight into their issues and needs.